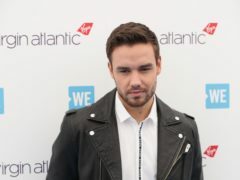 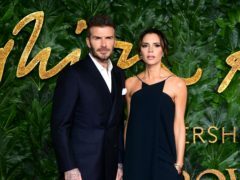 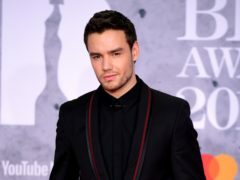 Former One Direction star Liam Payne has said he was lucky to survive being robbed at knifepoint when he was 12. 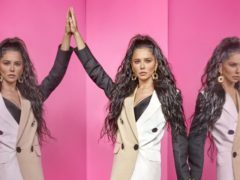 Cheryl has sent a message to her fans, telling them she is looking for love on Valentine’s Day. 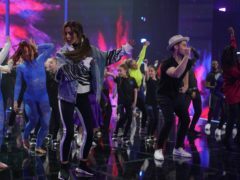 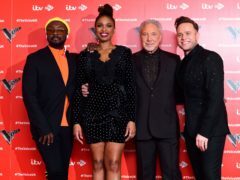 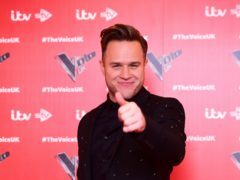 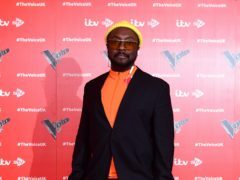 The Voice star Will.i.am and singer Cheryl have declared their support for each other before their two TV shows go head-to-head. 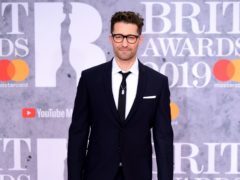 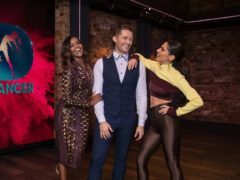 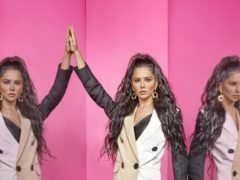 Oti Mabuse has called fellow The Greatest Dancer captain Cheryl an “absolute queen” as she hit back at speculation they are at loggerheads.